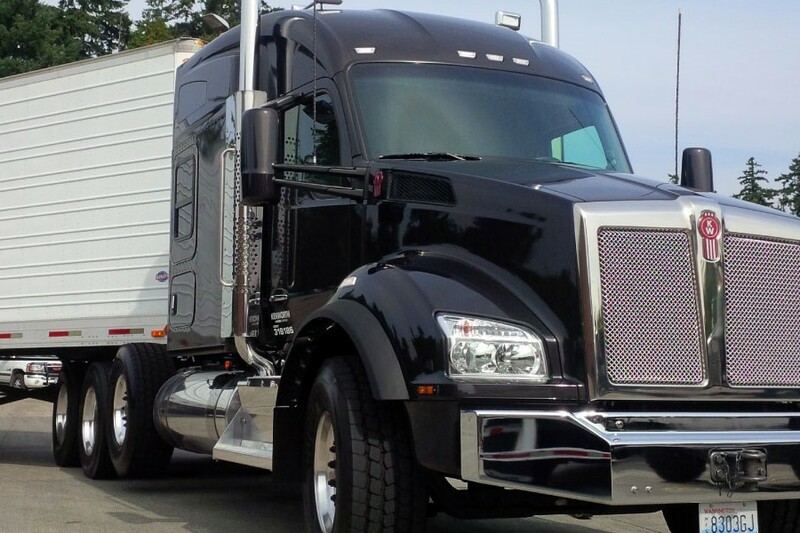 With a fully customizable platform to build on, Kenworth trucks like the T880 are ready to be designed for whatever task you need. 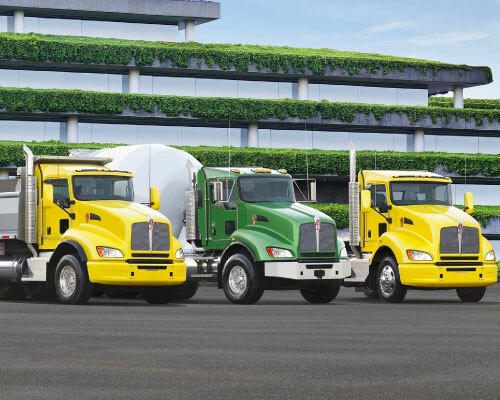 Built with the hard-nosed business of trucking in mind, Kenworth’s line of vocational trucks are rugged and durable enough to endure whatever you throw at them. 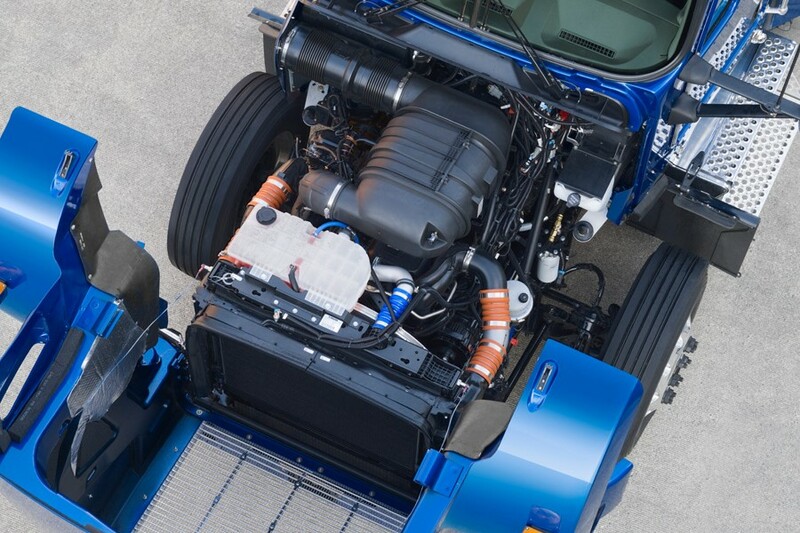 All while being flexible enough for whatever task you have in mind. 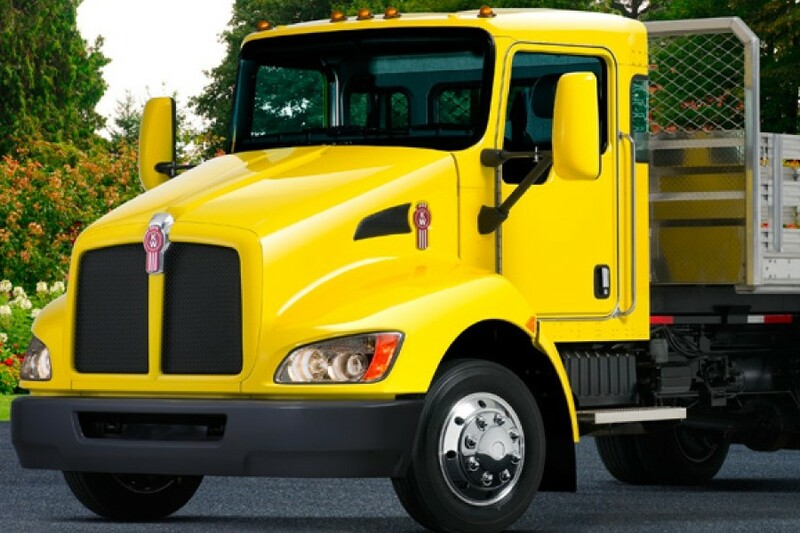 From dump truck to heavy duty towing, these workhorses have you covered. 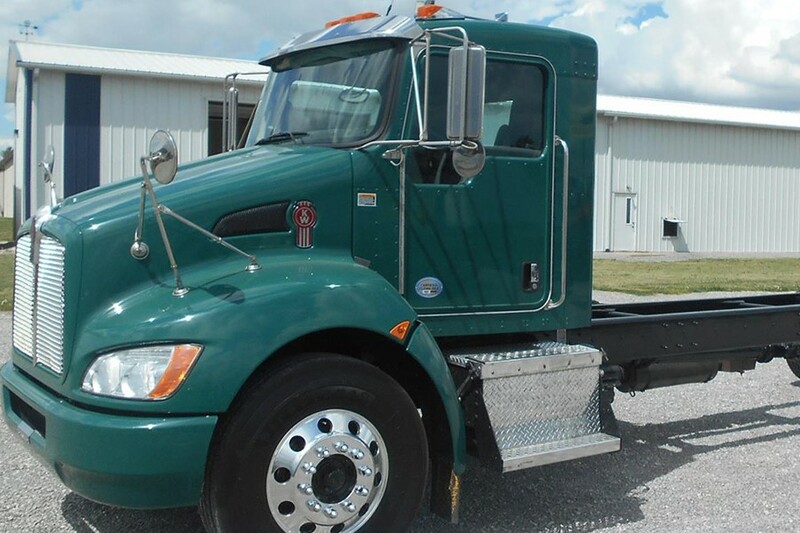 It’s time for a vocational truck that you can rely on. 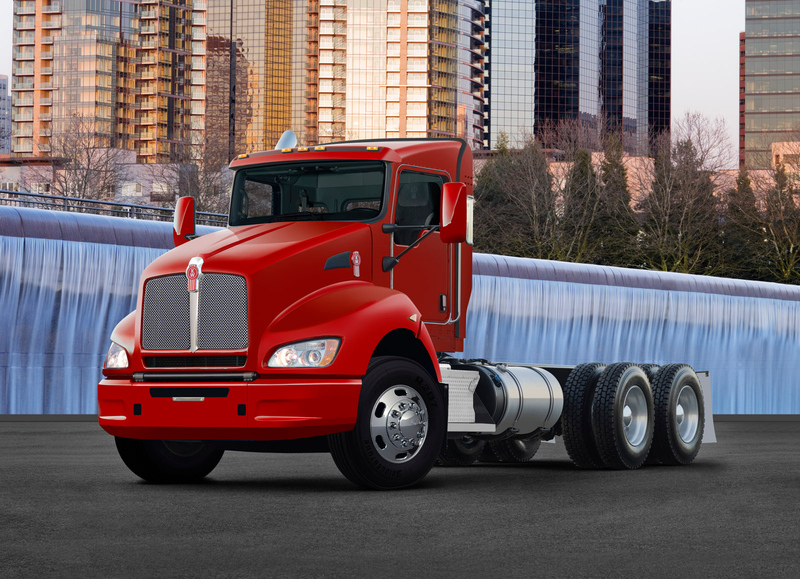 Kenworth’s commercial trucks are backed by the ironclad foundation of Kenworth dependability that that was developed tirelessly over the last ninety years. 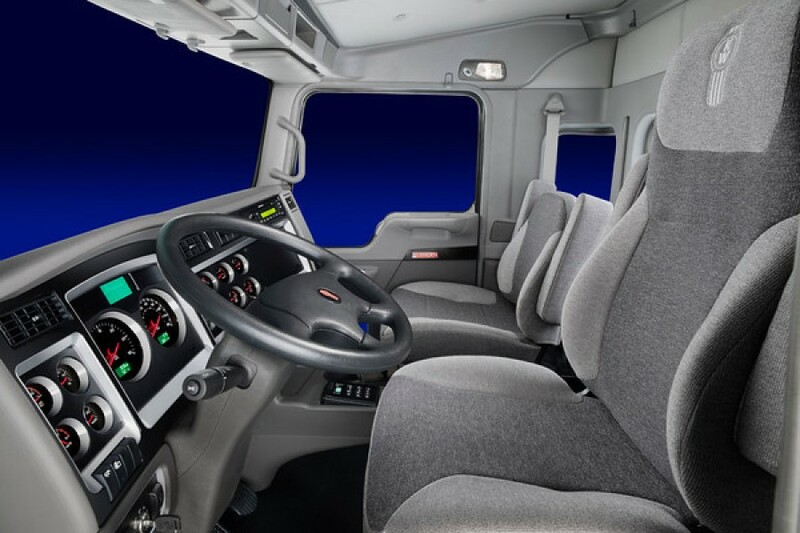 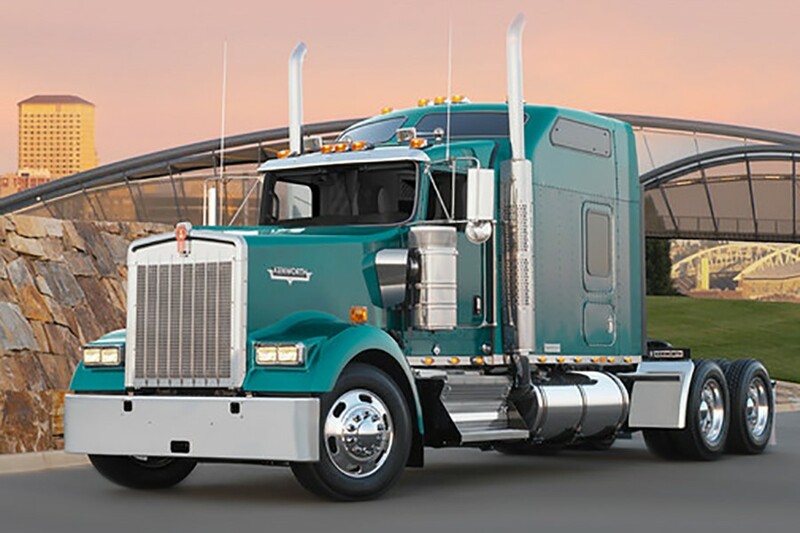 Putting hard-working folks in trucks like the Kenworth T680 or T880, Kenworth continues to learn and develop. 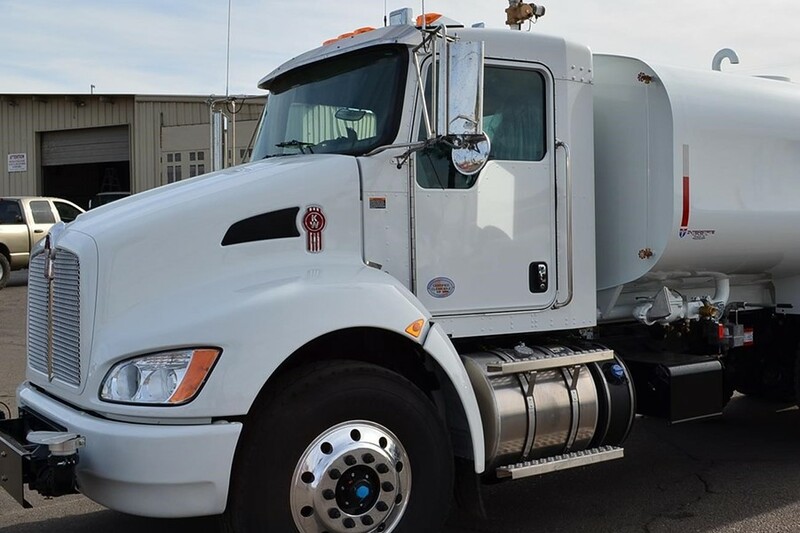 They last longer and work harder, which is why people trust these trucks, powered by efficient PACCAR engines, to keep going no matter what you throw at them.